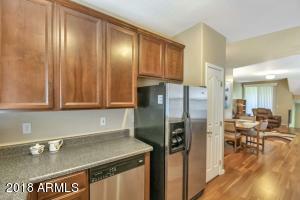 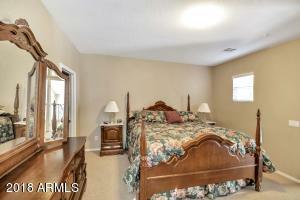 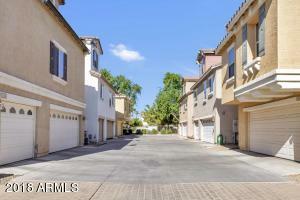 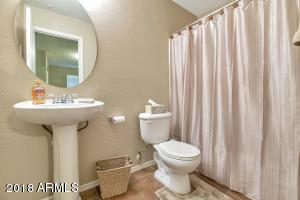 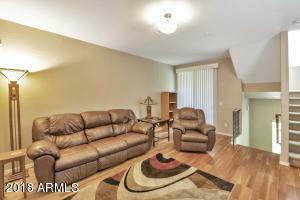 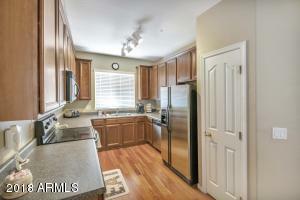 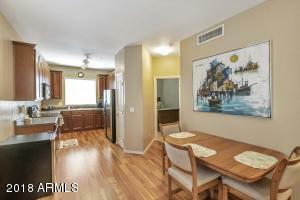 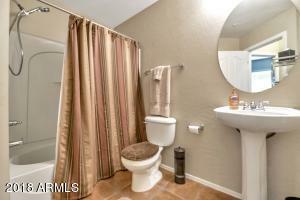 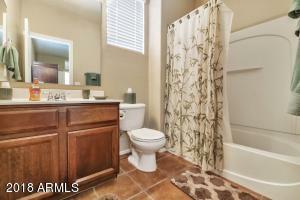 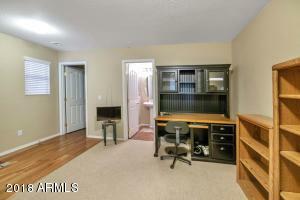 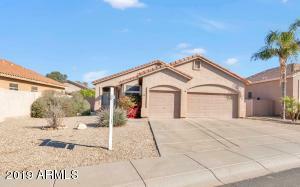 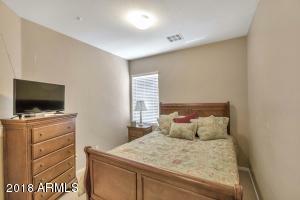 This charming Gilbert townhome has been well taken care of & is ready for you! 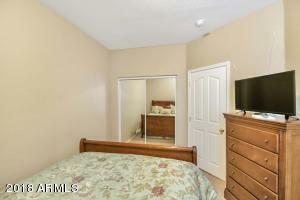 3 bedrooms & 3 full bathrooms each on their own level - could be the perfect roommate setup. 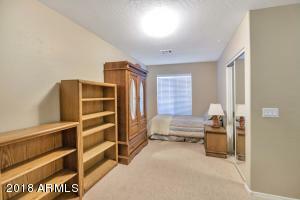 Main floor offers a bedroom, bathroom, laundry room & access to the 2 car garage. 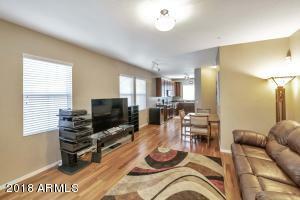 2nd floor has the living room, eat-in kitchen, bedroom & bathroom as well as a balcony overlooking a big greenbelt. 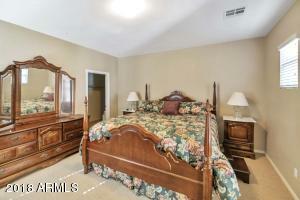 3rd floor is the private master suite. 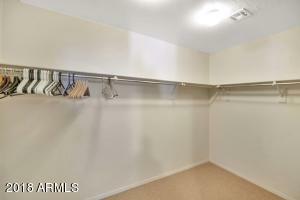 All bedrooms have large closets! 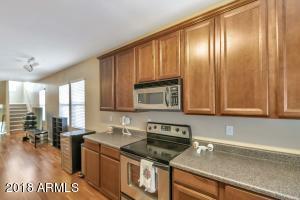 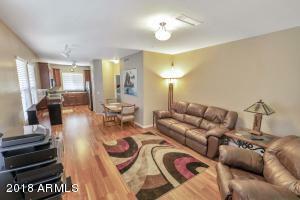 Neutral paint, tall ceilings, tons of windows for natural light plus all appliances convey. 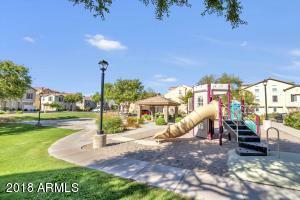 This unit is privately tucked away yet is very close to the community pool, sports court & playground. 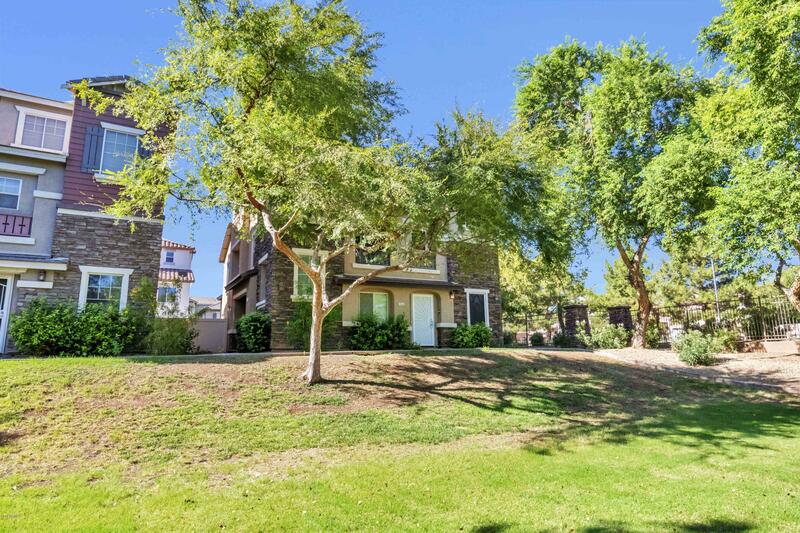 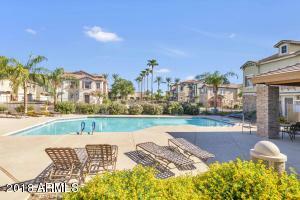 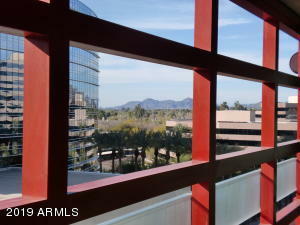 Located just minutes from the 60 freeway, Downtown Gilbert & tons of entertainment. 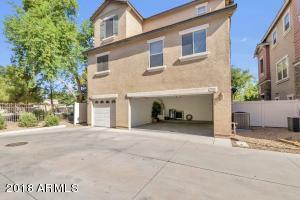 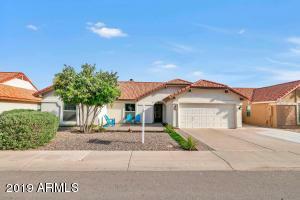 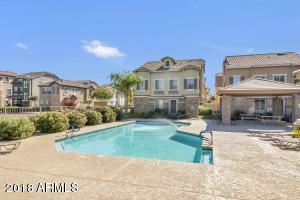 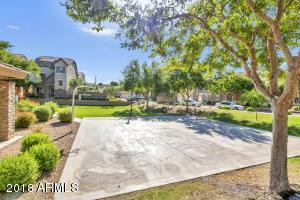 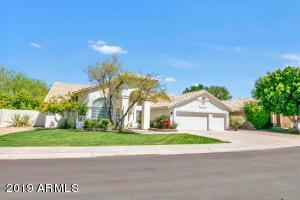 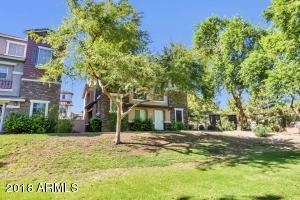 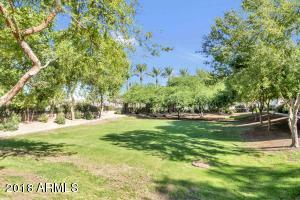 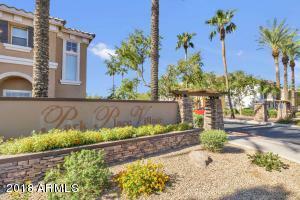 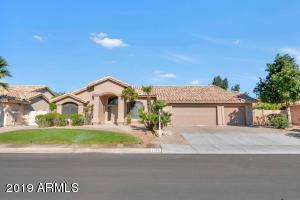 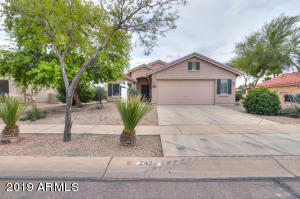 Don't miss your chance to own in this prime Gilbert location! 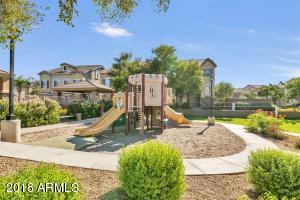 West on Guadalupe, South on Velero St, East on Wendy Way, North on Laguna Dr. 756 is located in the last set of homes on the left before you curve onto Aspen Way.